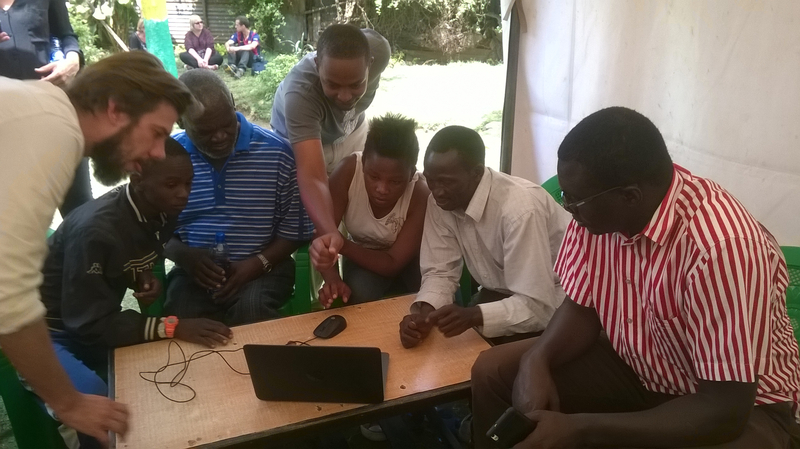 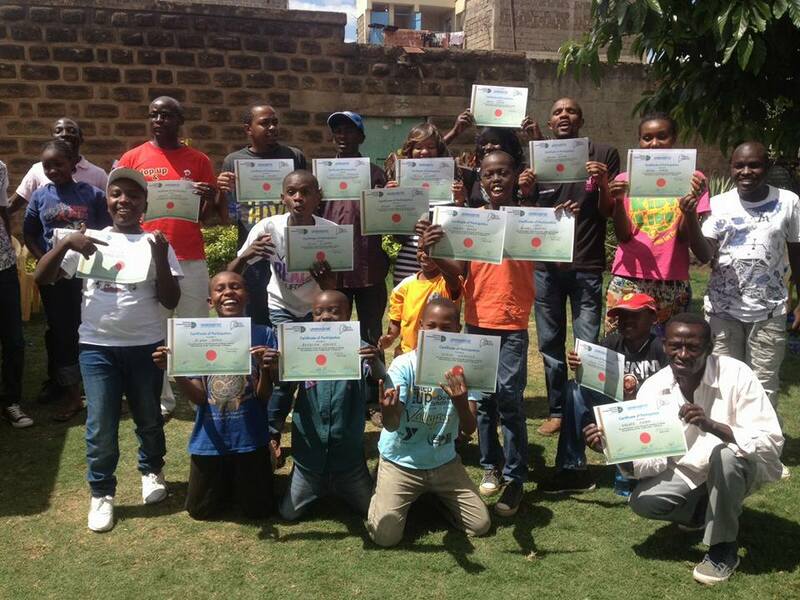 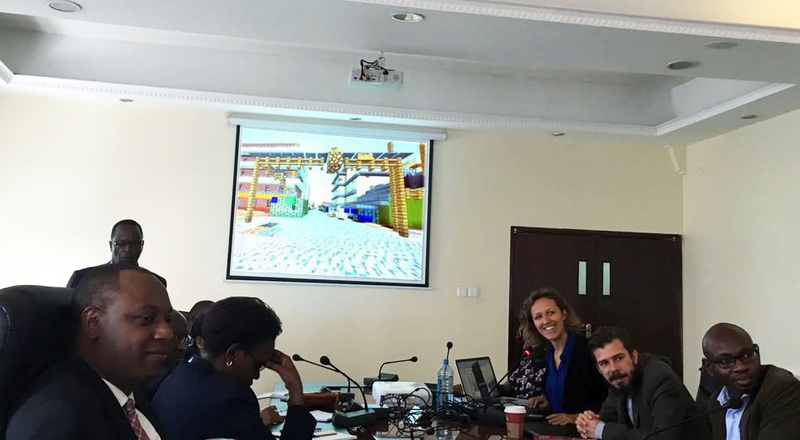 Using Minecraft as a digital tool, Placemakers involved local youth, men, women, disabled and small entrepreneurs of the deprived Nairobi area of Dandora, to develop a Model Street that the neighborhood may be proud of. 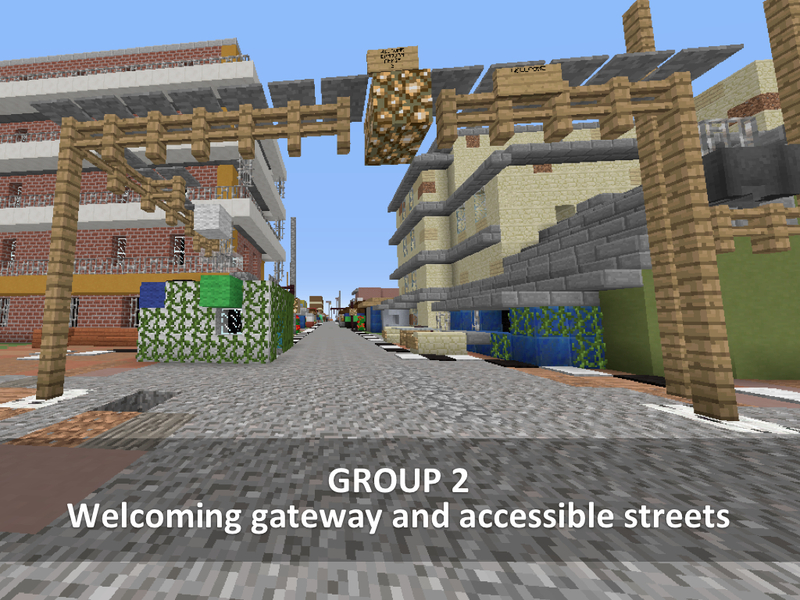 Designs for the Model Street are full of joyful ideas for entrance passages, benches, street lighting, trees and garbage bins, coloured tiles. 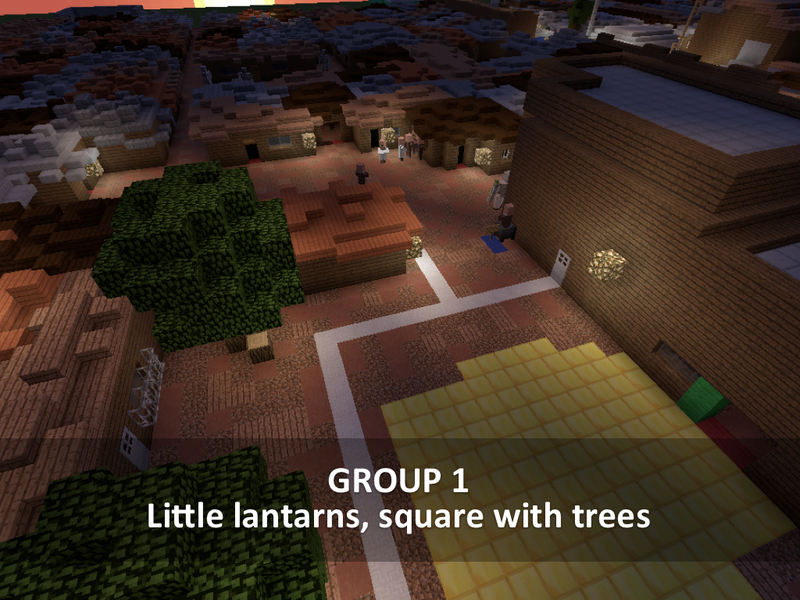 bricks and side walks. 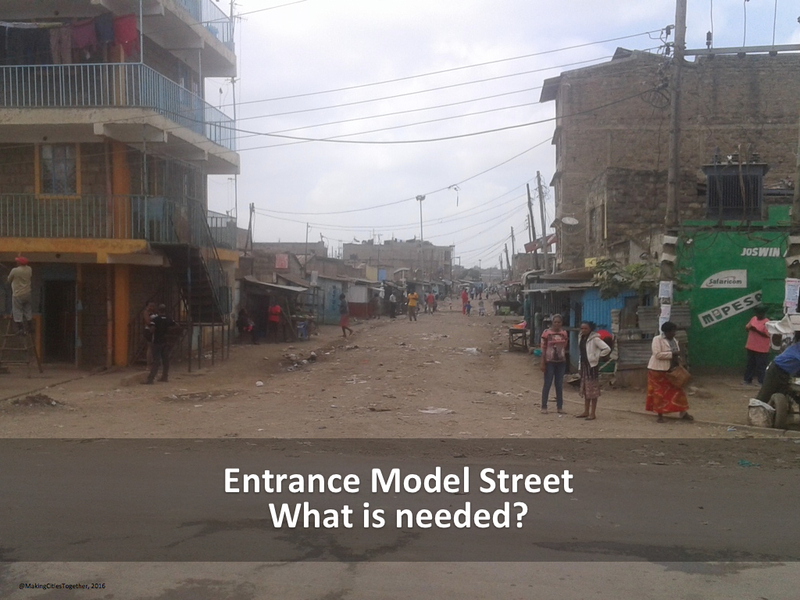 The Model Street serves as an example and test case to replicate the process in more neighborhood streets in the future. 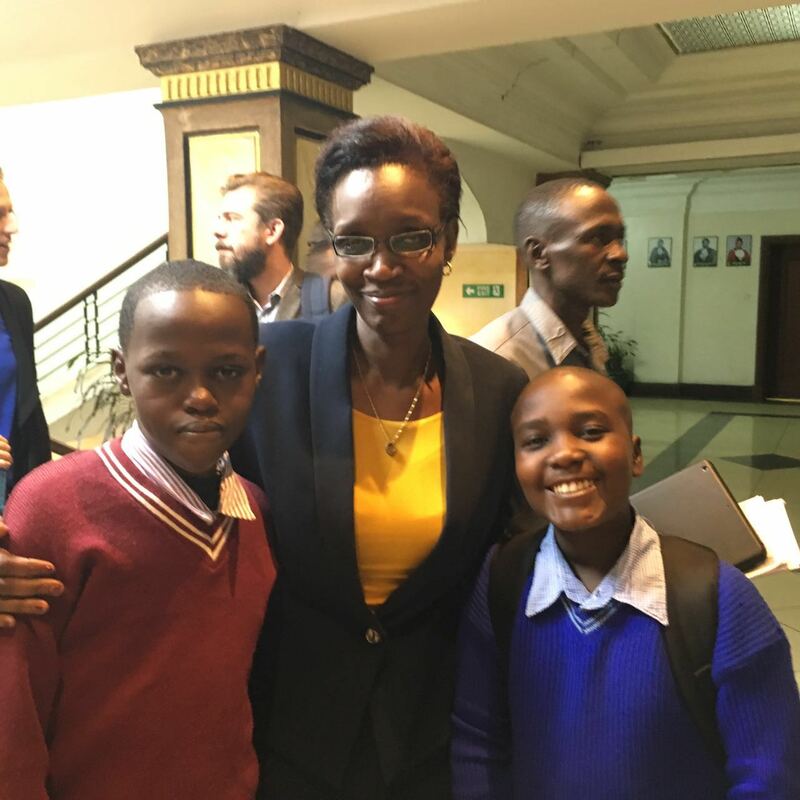 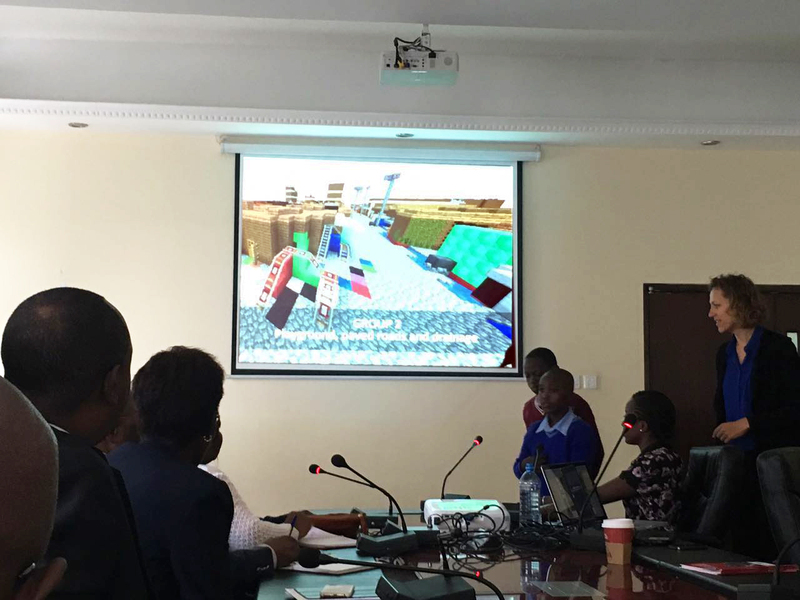 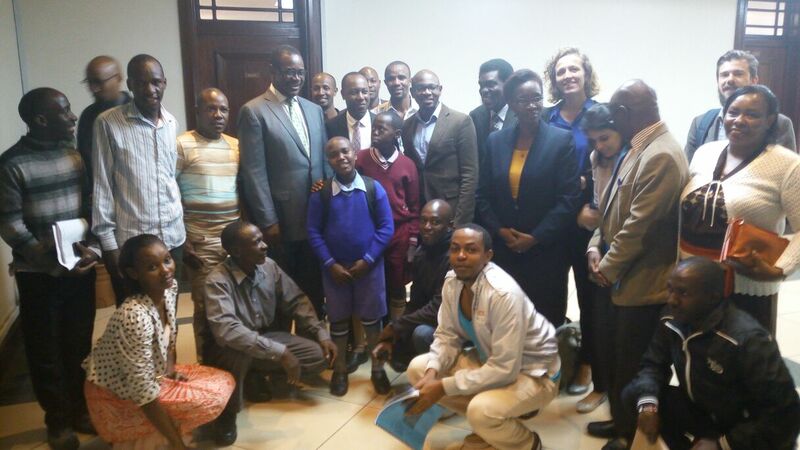 On the 6th of April the Minecraft designs were presented by the community to the Nairobi City County and the Deputy Governor Jonathan Mueke endorsed the project. 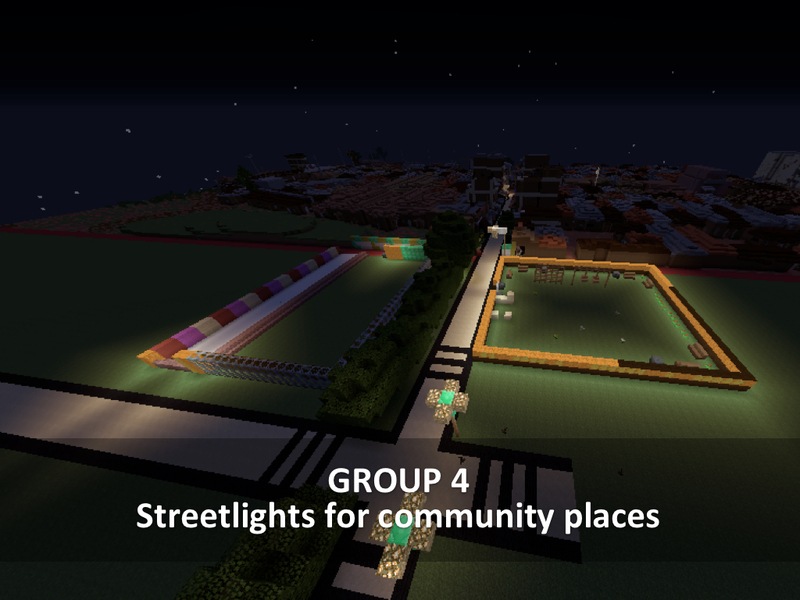 The designs are currently being further developed by the local architects of CAVE. 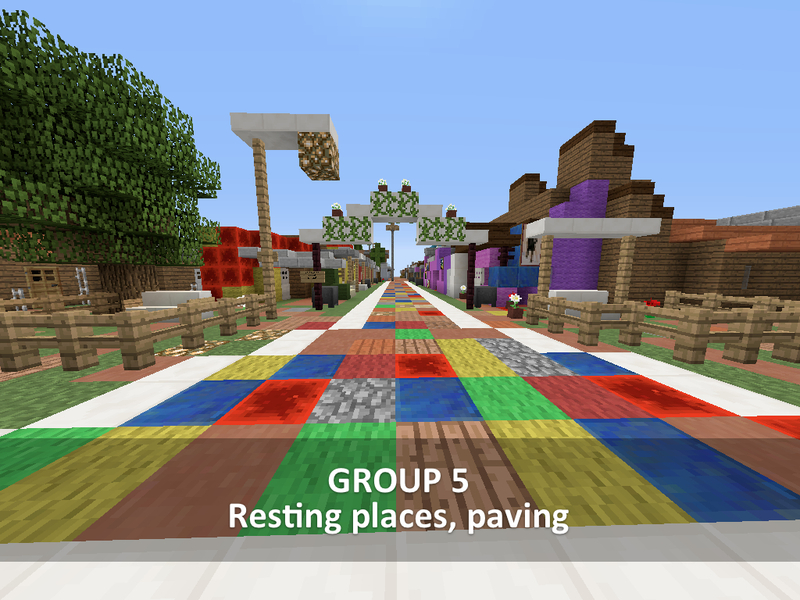 The Minecraft workshop follows up on the Placemaking Design Lab. 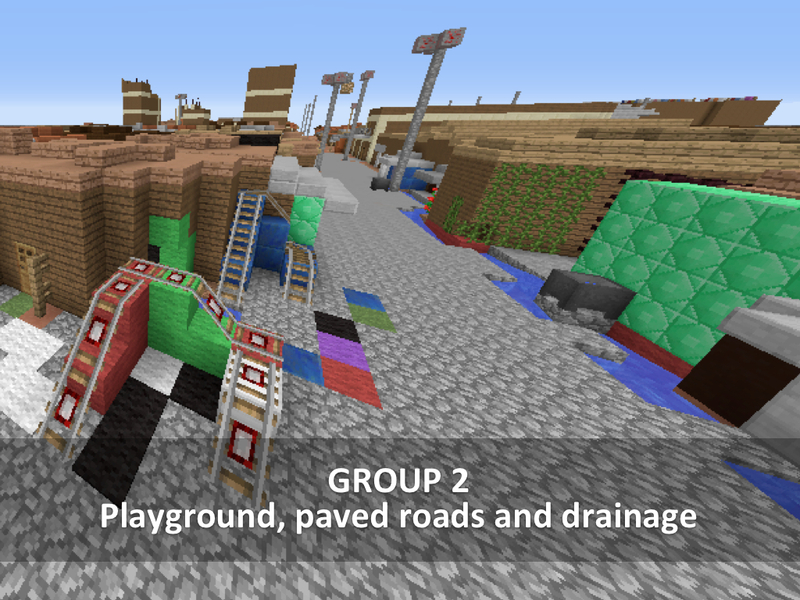 Read the Minecraft report for more information. 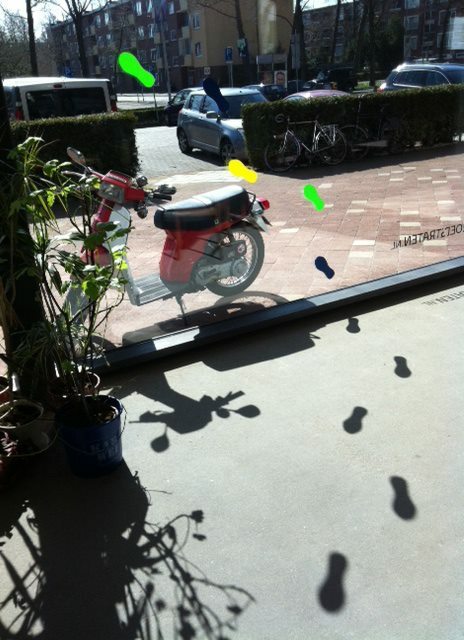 Four students from the Casa400 student housing complex were hired to advise on the future development of the Eenhoorngebied in the east of Amsterdam. 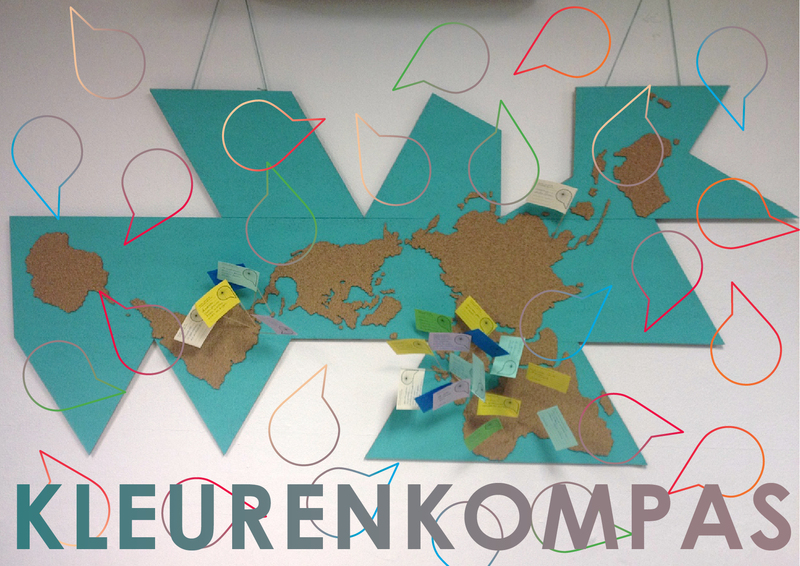 On the world map of the 'Kleurenkompas' everyone can tell their own story. 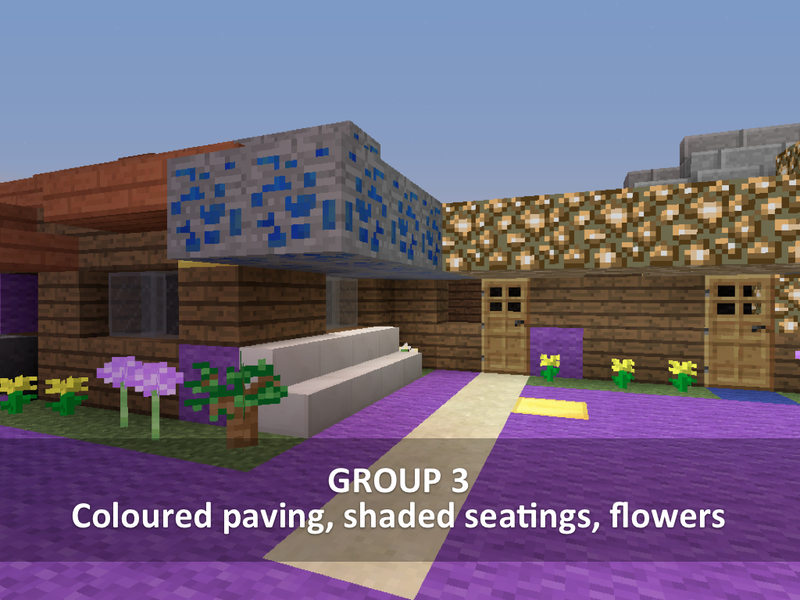 The map brings memories of exotic homelands to life in the hallway of a large appartment block. 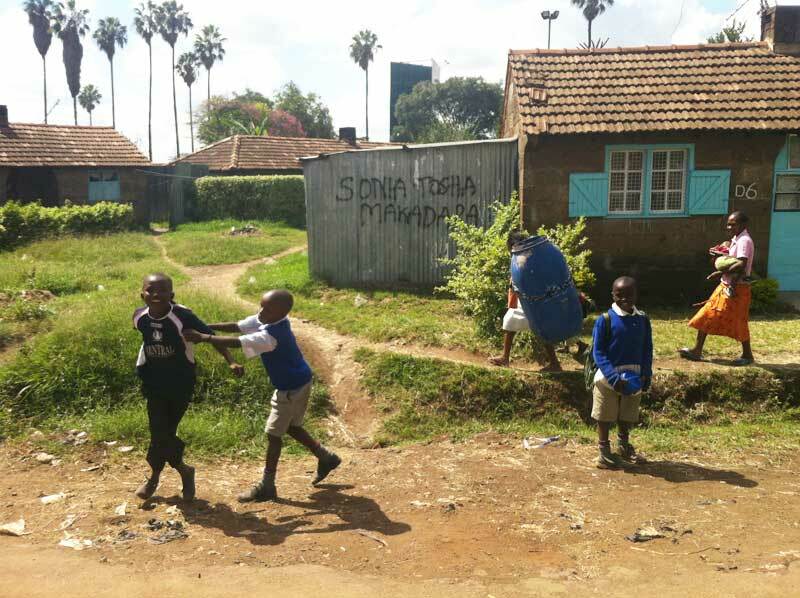 Children make tiles of footsteps, creating their own 'walk of fame' through the neighborhood. 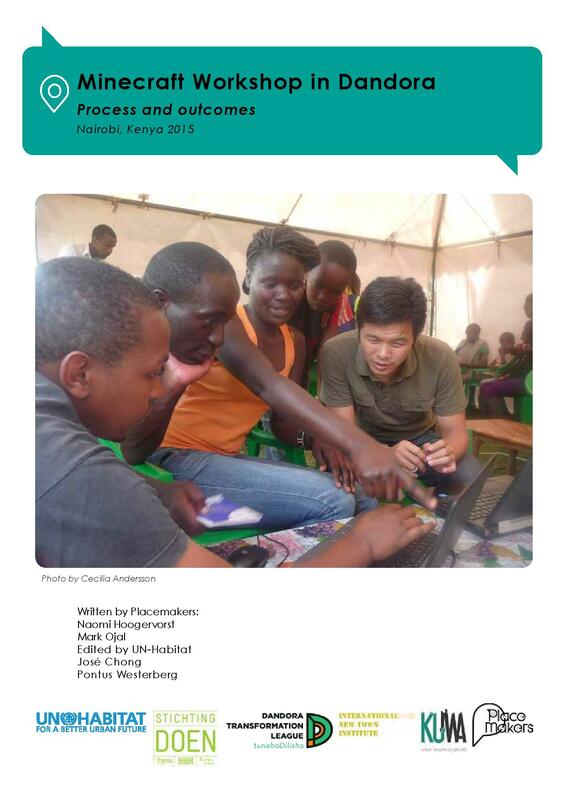 A workshop to co-determinea courses of action in the disinvested area of Kaloleni, Nairobi.